My apologies for being so quiet on the blog front this week but I have no idea where all the time went! I seem to have been busy every night and have hardly had chance to look at my favourite blogs, never mind get a post up! But today I thought I would do a little review of one of my recent purchases - the L'Oreal Infallible Eyeshadow. I first heard of these from Amelia Liana and hadn't got round to trying them out until now - but I'm glad I did! 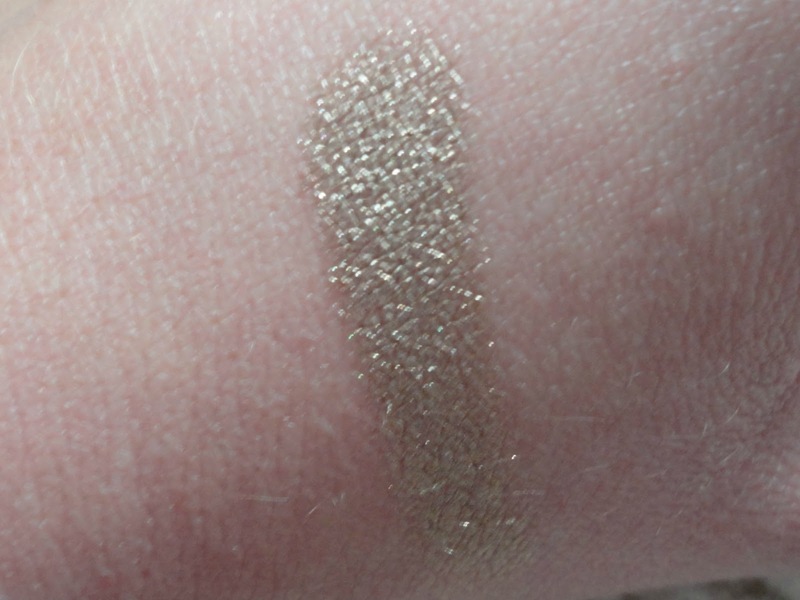 I got the shade 'Sahara Desert' because when I swatched it in Boots it seemed a lovely sparkly muted gold. The first thing to point out is that the majority of the shades I've seen are very sparkly so not one to go for if you prefer matte shades and definitely a night time colour - although I have worn this in the daytime. 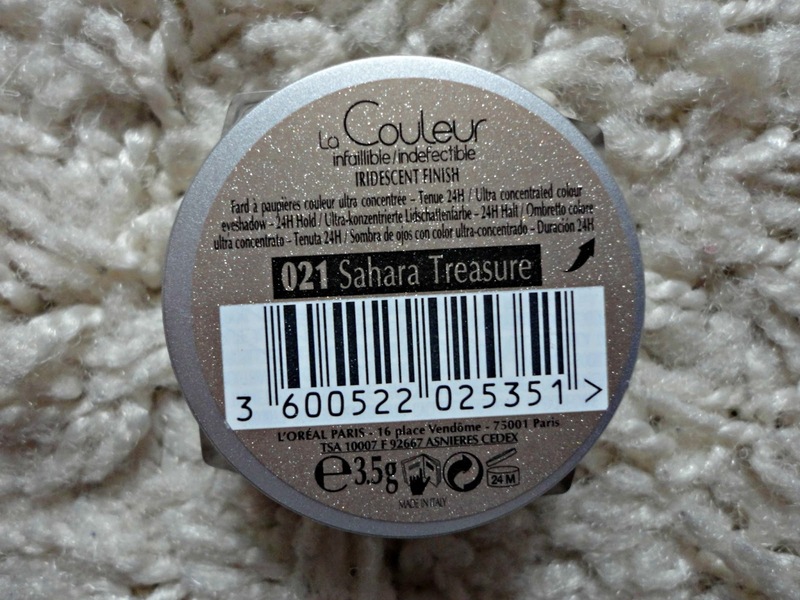 My first impression of this eyeshadow was the amazing formula. 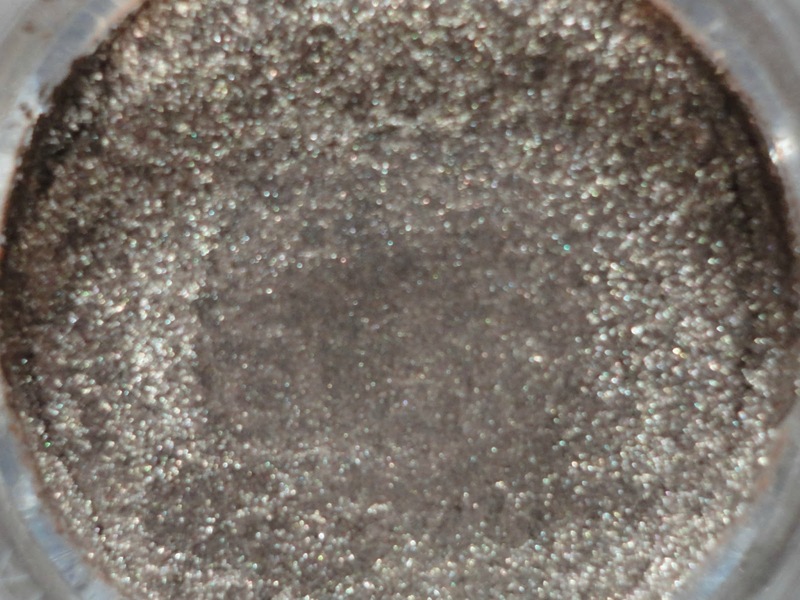 It is so pigmented and buttery that you only need a tiny bit to cover your eyelid. I have found that using your finger to apply this is the best option as you can blend it better and get the strongest colour. They are pressed pigments so although the 3.5g size may look small to you, a single swipe will give you almost enough colour to cover your lid so I doubt you'll need to replace it in a hurry. I also love the colour I chose as it doesn't look too bright or brassy for a gold colour, but still gives a bit of grown-up sparkle to your look. There are currently 9 shades on the Boots website, but I know there are more in store and abroad. It also states that they last 24 hours on the lid, and I have to say I was impressed with the staying power. It was also fairly easy to remove it with eye makeup remover so no complaints there! 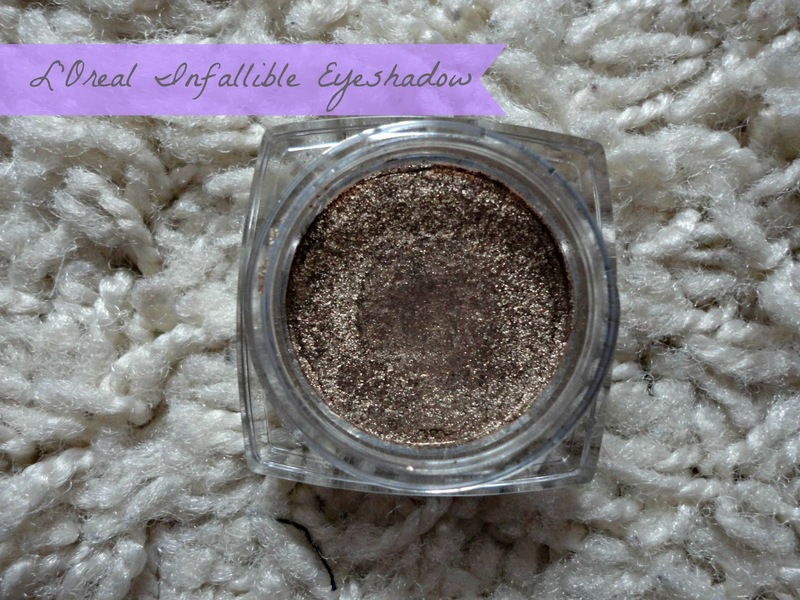 Overall, for £6.99 these shadows are an absolute bargain and although I haven't tried them, they could be a good drugstore dupe for the MAC Pressed Pigments! I really recommend you pop down to Boots and swatch them because the buttery formula won't disappoint.